Megan and Kyle discuss the situation. It's great they are starting their marriage with openness, but it might not be a smart move for Megan. 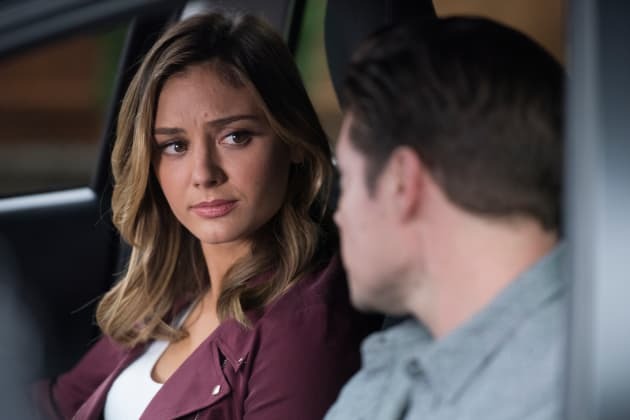 The Arrangement Season 2 Episode 9: "Truth"
I know where I stand. Do you? Are you really ready to help her? Permalink: I know where I stand. Do you? Are you really ready to help her? Secrets are a weight. It's a relief to get them off of you. Permalink: Secrets are a weight. It's a relief to get them off of you.